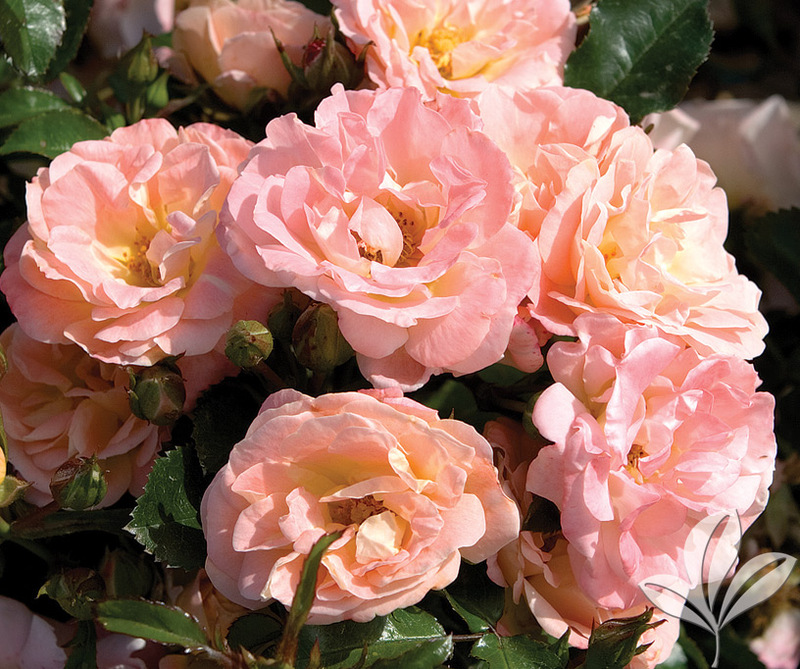 One of the most floriferous dwarf rose shrubs available. Soft peach blooms cover the plant from mid-spring to the first hard freeze of late Fall. 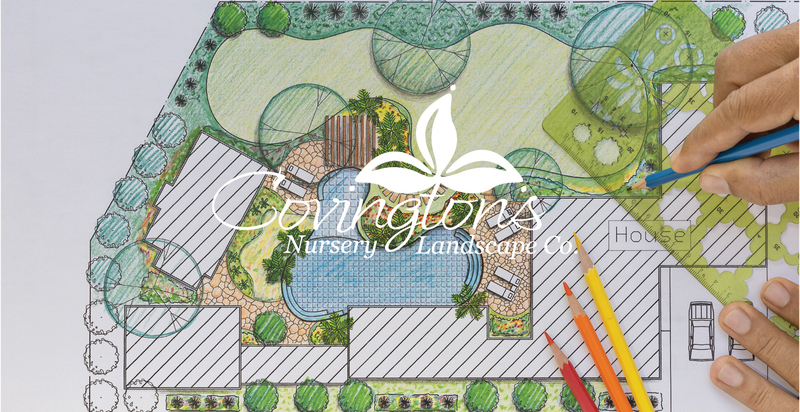 Pairs well with perennials in any landscape. Exhibits strong disease resistance.